UFC lightweight champion Khabib Nurmagomedov is expected to return and defend his title in September. Nurmagomedov has always avoided fighting during the summer months in observation of Ramadan, which runs from May 5 to June 4 this year. Obviously there is a lot of time between now and the September date when Nurmagomedov is expected to return but it’s most likely he’ll be facing the winner of the upcoming interim title fight between featherweight champion Max Holloway and Dustin Poirier. 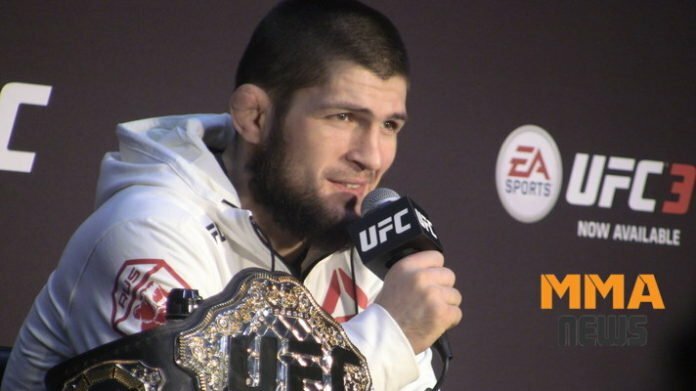 They face off in the main event at UFC 236 on April 13 and it’s expected that the winner will then go onto a unification bout against Nurmagomedov.